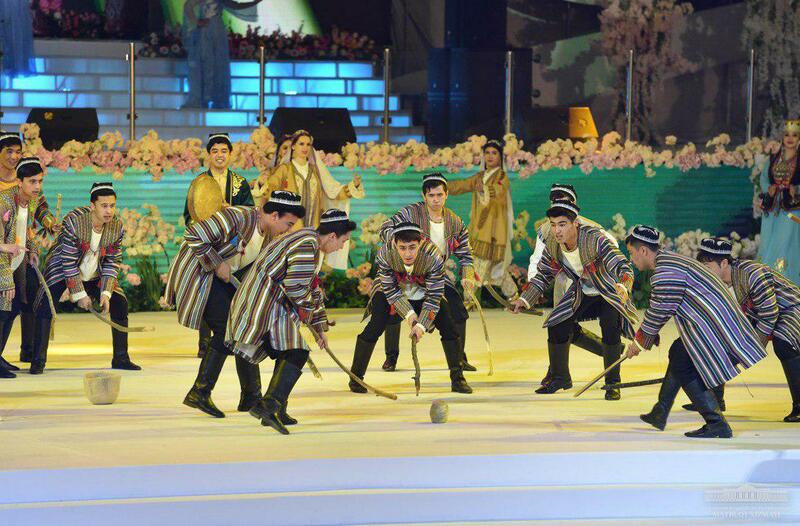 These days, the nationwide holiday Navruz is widely celebrated in the country. 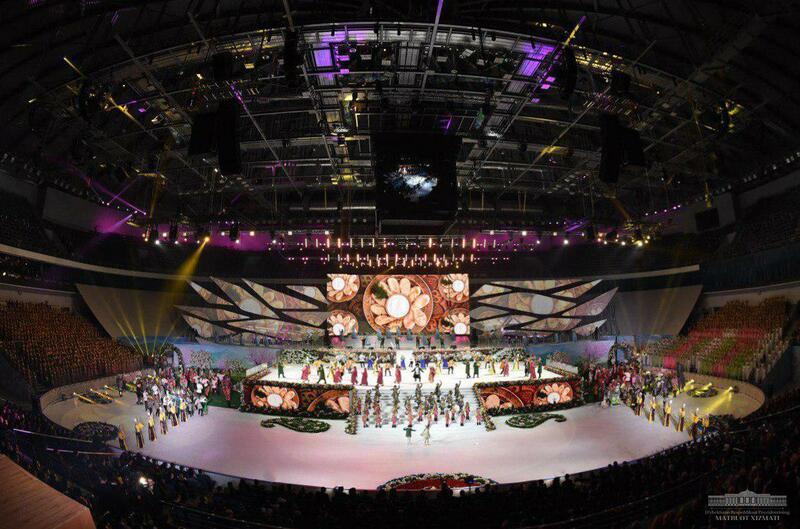 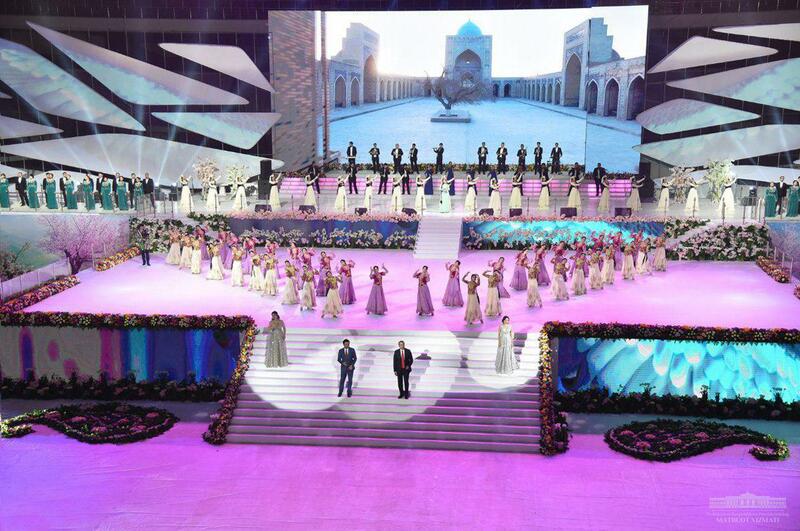 In Tashkent, a festive event took place today at the Humo Arena, the presidetial press service said. 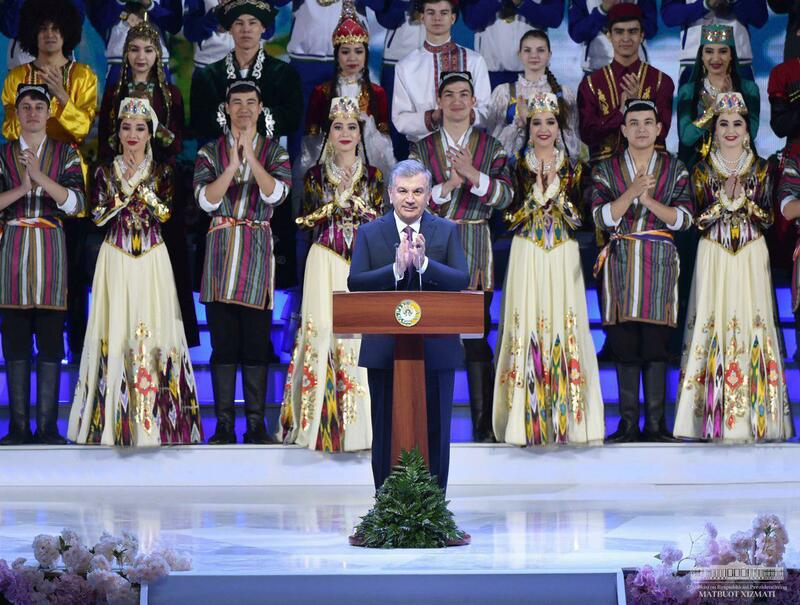 Shavkat Mirziyoyev congratulated compatriots and foreign guests on the holiday Navruz. 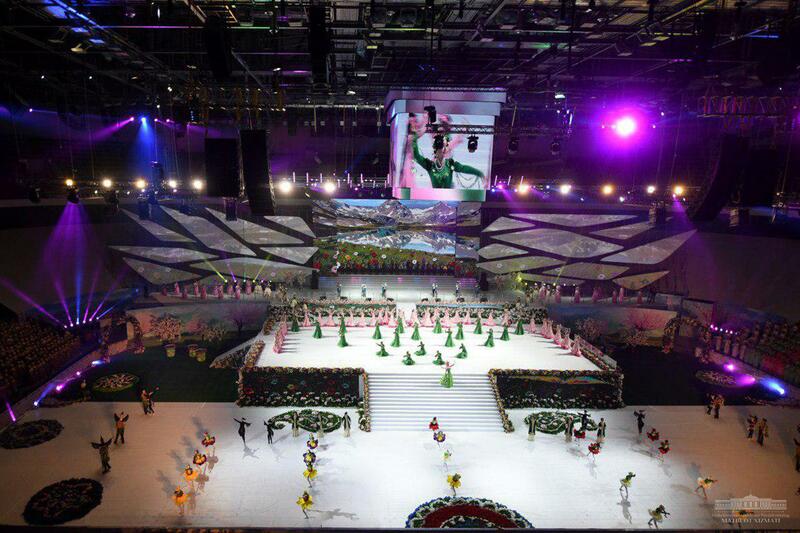 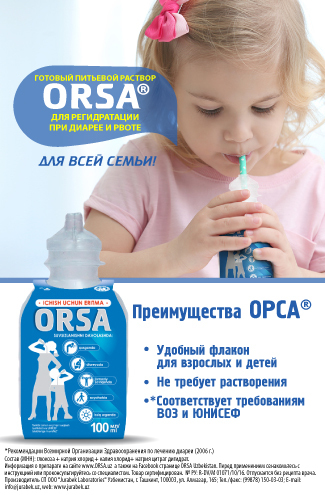 “I express to all our compatriots great respect and the best wishes. 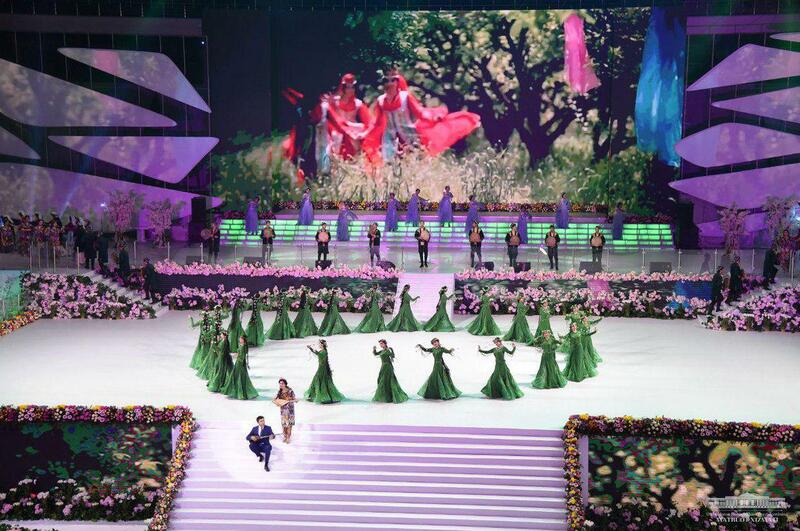 Let your life like a spring morning be bright, joyful and prosperous! 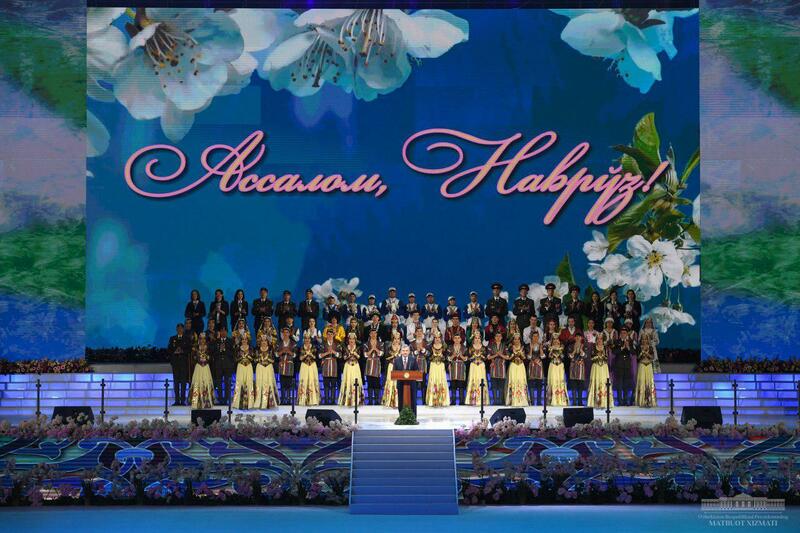 May Navruz bring prosperity and happiness to every home, every family, ” the head of state said. 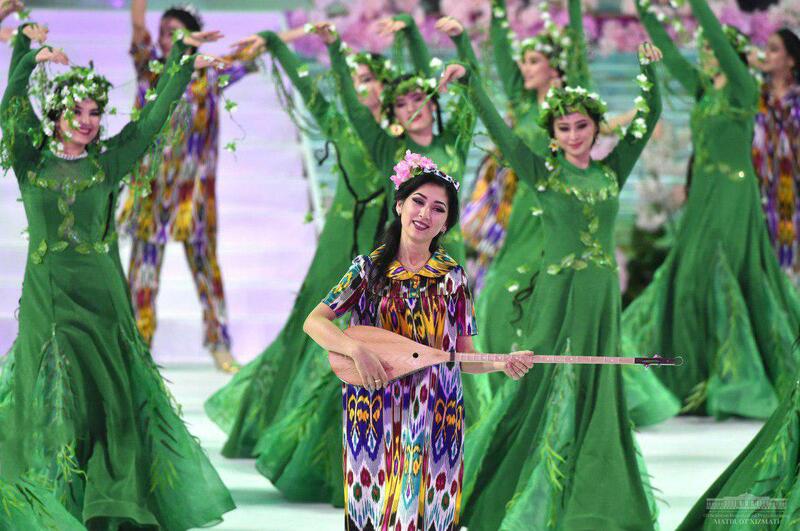 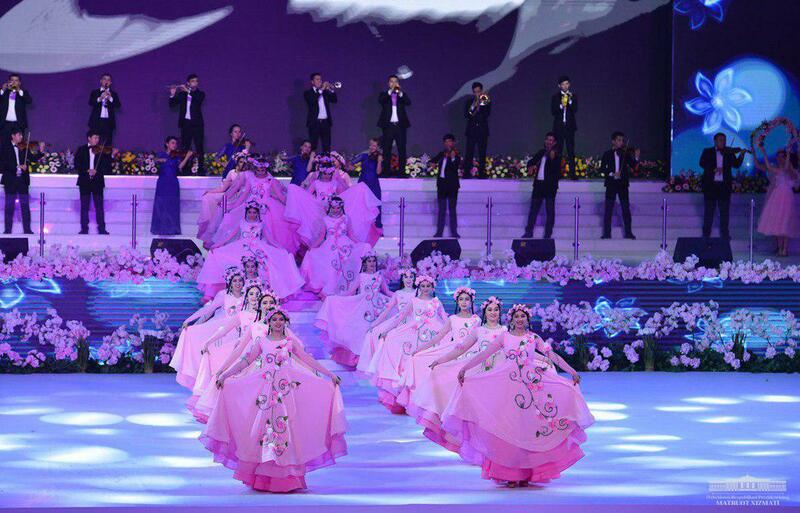 According to the presidential press service, the holiday continued with a colorful concert program. 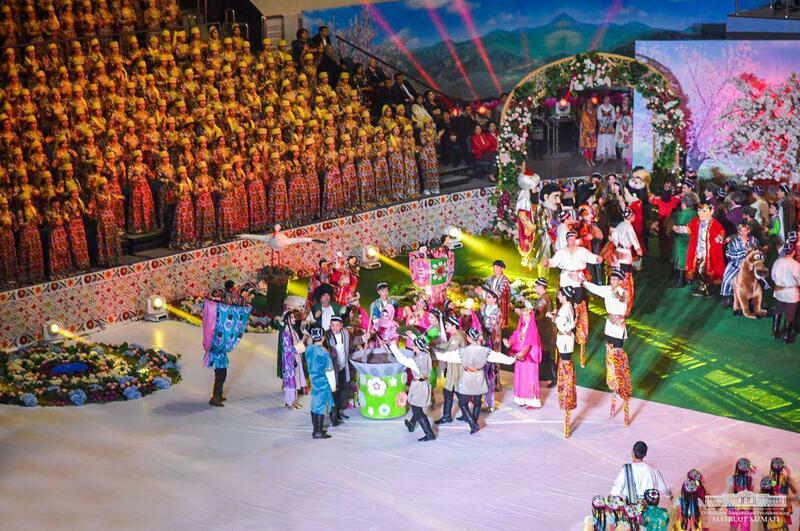 Performances reflected the traditions, unique art and folk games of each region of the country. 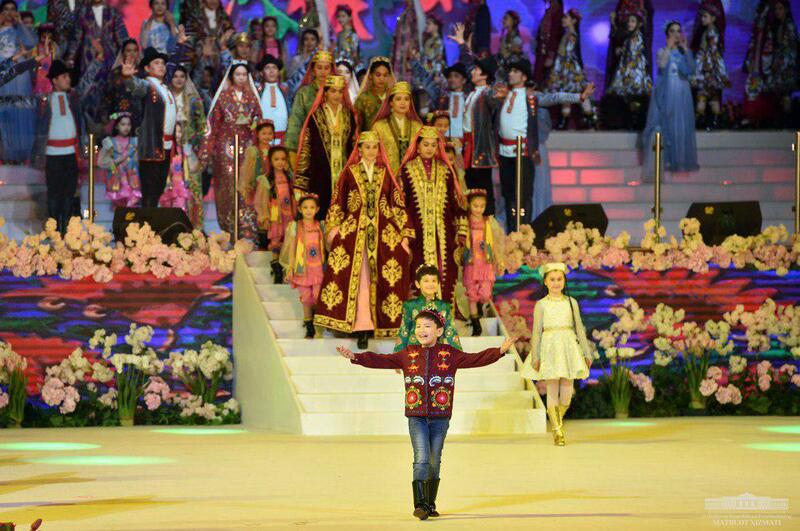 Folklore-ethnographic groups wished success to the farmers, sang songs about Navruz, nature, love and care. 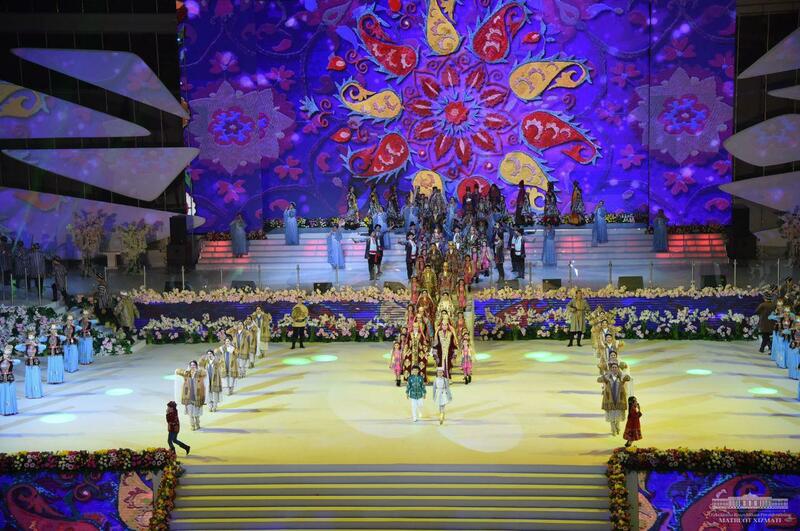 Performances of entertainers, fun dancing children gave everyone a joyful mood. 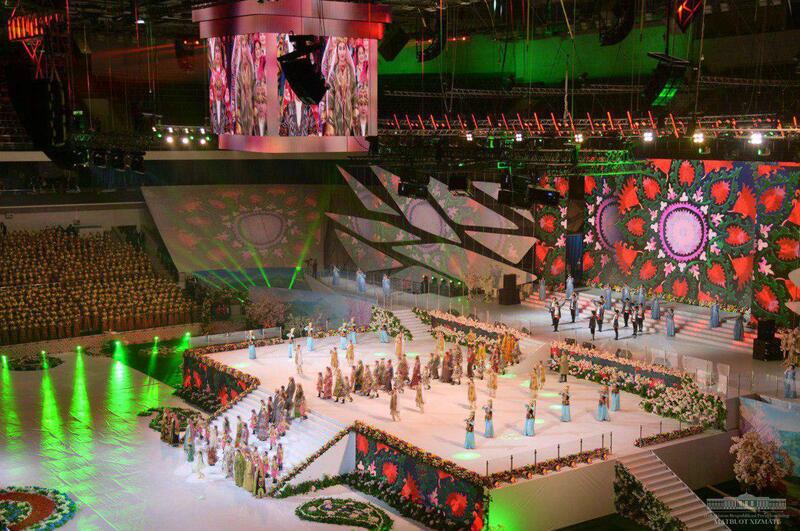 On large monitors behind the stage, the charming landscapes of the Motherland, pictures of prosperous life and creative efforts of our people replaced each other. 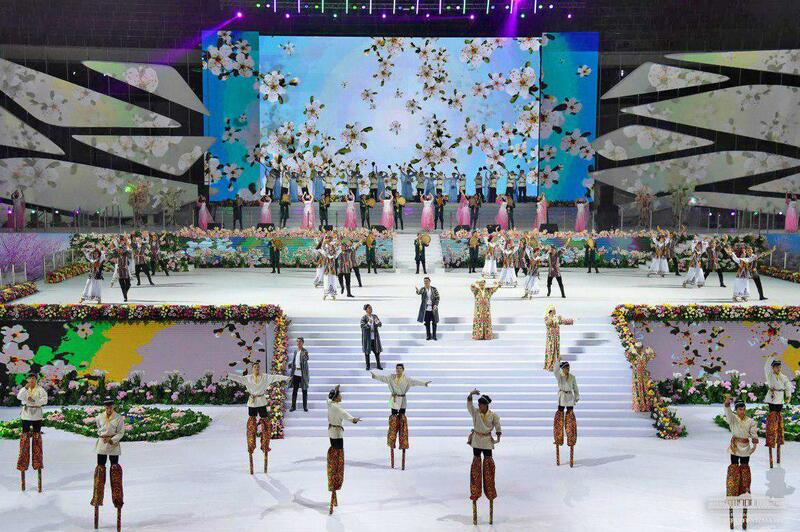 The solemn event was attended by representatives of state and public organizations, members of the parliament and government, as well as compatriots, fruitfully working in various fields, representatives of the diplomatic corps.